If you own a tire-burning BMW M5 or M6, the last thing you want to do is to let them sit idle in the garage. But just like an athlete nursing an injury, it is some time necessary. What happened to these super cars in the United States is that they are found to be fitted with defective oil pumps. The purpose of an oil pump in an internal combustion engine is to circulate engine oil under pressure to the rotating bearings, the sliding pistons and the camshaft of the engine. 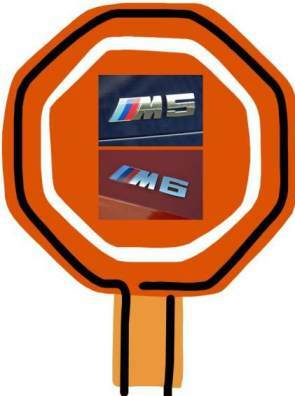 In BMW�s case, the affected oil pump could experience a sudden loss of pressure which will result in severe engine damage. 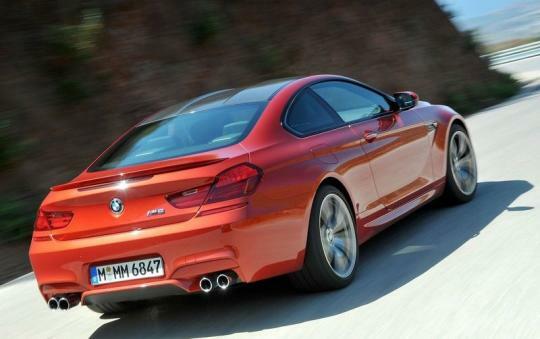 Accordingly, BMW has decided to stop all deliveries of the cars and advised owners not to drive them in the interim. The M5 and M6 models affected are fitted with the S63TU 4.4-litre twin-turbocharged V8 engine which churns out 560bhp. One owner in Bimmerpost website commented that the dealership would pick up his car and they might have it for a few weeks. BMW dealers commented that more information will be coming shortly. Not too long ago In June 2012, Munich Automobiles launched the M6 convertible in Singapore. This news certainly does not go down well with the potential local buyers. 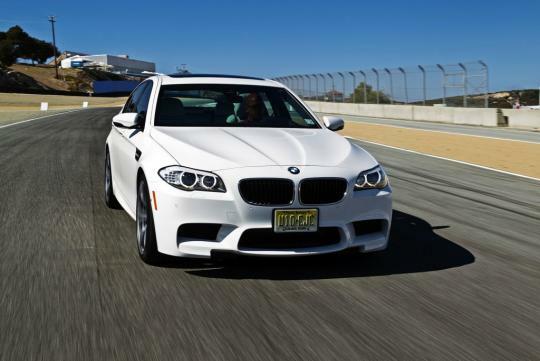 Will the newer BMW M5 be faster than the Mercedes-AMG E63 S in a drag race?